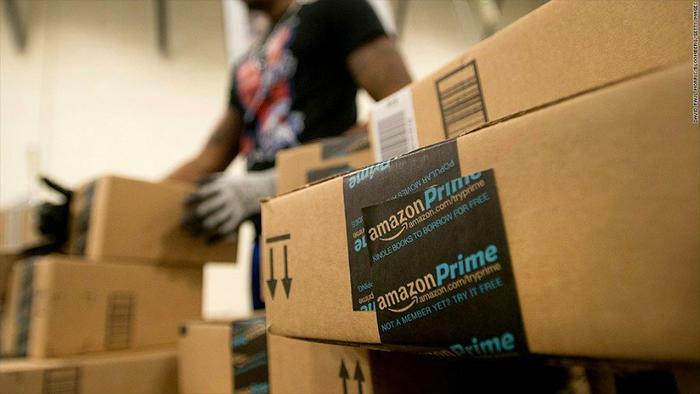 Amazon’s monthly Prime membership is about to increase from $10.99 to $12.99. While it’s just a small increase on a monthly basis, it adds up to $24 more each year (for a grand total of about $156). The price bump will go into effect today, January 19, 2018, Amazon said on its Prime page. The company also pointed out that if you pay the $99 yearly fee up front, pricing will remain the same. Prime Student members will also pay slightly more under the new changes. “Student monthly plans for new sign-ups increased from $5.49 to $6.49 on January 19, 2018,” Amazon noted. But as with the standard Prime membership, the yearly fee will remain the same ($49 for students). In keeping the yearly fee the same, Amazon may be hoping to persuade users to commit to the service on a per-year basis. The monthly payment option was introduced less than two years ago as a way to attract new Prime members who either couldn’t afford the annual fee or preferred a month-to-month commitment, according to Recode. Existing subscribers will see the new pricing applied on the first renewal payment post-February 18, while new members will pay the new fee starting immediately. One possible excuse for the price increase that Amazon could point to is the upgraded service that its provided to members in recent years. Last year, features like Prime video, Prime Music, and Prime Reading were used more than ever before, said Greg Greeley, vice president of Amazon Prime. “From Fire TV Stick and Echo Dot to Imagine Dragons, Manchester by the Sea and even the Instant Pot, Prime members certainly have great taste! Tens of millions of members around the world enjoy the many benefits included with Prime, and in fact, more new paid members joined Prime worldwide this year than any previous year,” Greeley said in a statement. He added that more than five billion items were shipped worldwide to 16 countries with Prime in 2017.